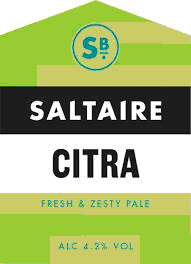 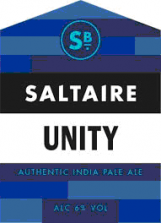 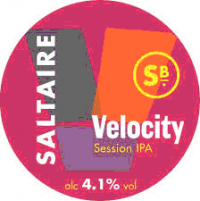 One of Saltaire’s most popular cask ales – bottled for the rst time! 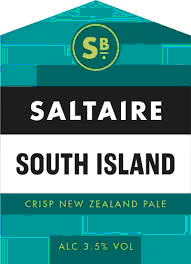 A clean beer with cool, crisp, fruitiness from New Zealand hops grown at Tasman Bay. 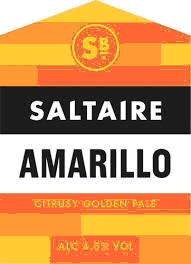 It’s a avoursome beer that belies its lower ABV.